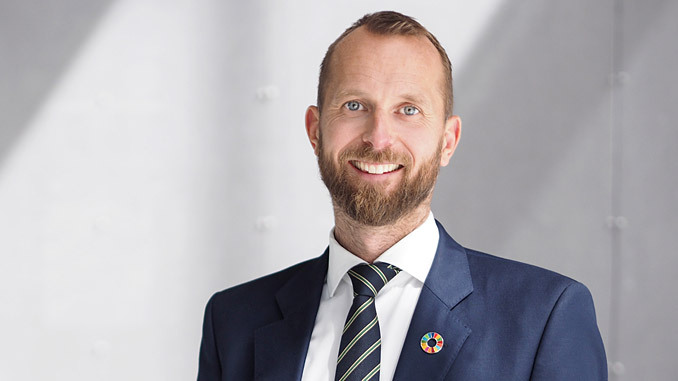 Per Martin Tanggaard, the Director of Nor-Shipping, says there’s still no substitute for doing business the “old fashioned way”, even when you’re embracing the future. Over the past 54 years, Nor-Shipping has established itself as the place where maritime meets. 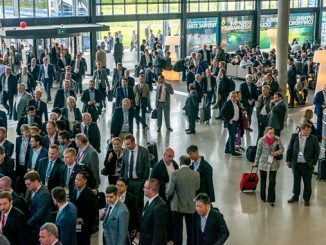 Spanning a 21,000 square metre exhibition space in Lillestrøm, and a host of event venues in nearby Oslo, the event week attracts close to 1,000 exhibiting companies and around 35,000 visiting delegates, from 75 different nations, every two years. For 2019 it has repositioned to help its traditional maritime audience take advantage of the growing opportunities within the fast-growing ocean industries, emerging as “your arena for ocean solutions”. The potential this will open for both exhibitors and visitors is, Tanggaard stresses, immense. “We see Nor-Shipping as more than just an exhibition, but as a collaborative platform to assist our industry in consolidating a sustainable and profitable leading position within the ocean space. We’ll do all we can to assist them and support that development,” Tanggaard adds. Taking place from 4-7 June, Nor-Shipping offers six themed halls (including the new Blue Economy hall – dedicated to utilising ocean resources in a responsible, sustainable and profitable manner), a world-leading conference, an array of speaker events and interactive debates covering hot topics and emerging business opportunities, and a unique programme of social events centred around the “Festival Street” hub in city centre Oslo. 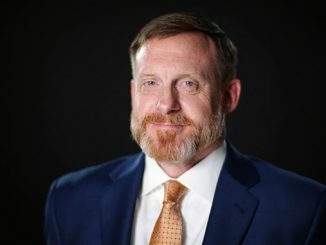 “There’s nowhere else where you can connect with industry decision makers of this level, all gathered in one place, all eager to network, collaborate and plot a course for future success,” Tanggaard says. “The exhibition and knowledge sharing events are one thing, but the importance of meeting within a social context can’t be overstated either. For example, at the DNV GL BBQ at Høvik we’ll have around 2,500 of the most important decision makers in our business standing shoulder to shoulder. The chance to connect, converse and build relationships, at that level, is something special. 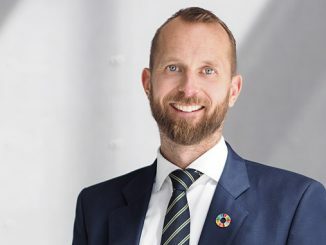 “We’re responding to that with the launch of the Ocean Solutions Festival, which will take place in downtown Oslo and showcase new ideas, innovation and career opportunities, and, as previously mentioned, the Blue Economy hall – an aspirational and inspirational environment. Furthermore we’ve entered a partnership agreement with SeaFocus to hold the Finals of its established Intelligence Hunt initiative in Nor-Shipping’s exhibition Hall B. This initiative, which sees international students presenting new solutions to business challenges, will be an important networking opportunity and showcasing platform for both students and industry players alike. It’ll be the place to meet tomorrow’s decision makers today,” Tanggaard continues. Nor-Shipping 2019 takes place in Oslo and Lillestrøm, Norway, 4-7 June 2019.